Solubility describes the amount of a substance that can be dissolved in another substance. This measurement can range from nearly completely insoluble under any conditions, such as oil and water, to near infinitely soluble, such as ethanol and water. The process of dissolving should not be confused with a chemical reaction. In order to correctly express units of solubility, it is necessary to understand the terminology used to describe a solution. A solution is made of two parts: the solute and the solvent. The solute is the substance that is being dissolved, while the solvent is the substance that is doing the dissolving. The state of matter of the solvent determines the solution's state of matter. There are several units in which solubility can be expressed using units of solvent. When water is the solvent, solubility can be expressed in relative volume, commonly as grams of solute per 100 grams of solvent. 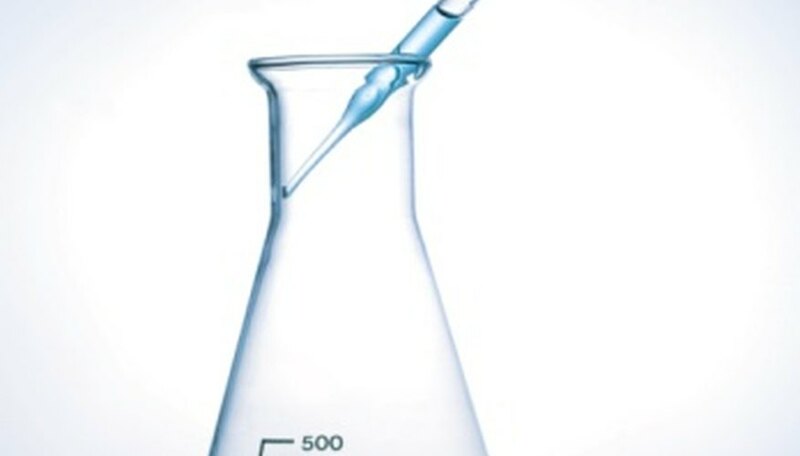 If water is the solvent, for example, this is expressed as grams of solute per 100 grams of water. If the solute is a gas, the solubility may be expressed in grams of gaseous solute per one kilogram (or, alternately, one liter) of water. This expression of solubility considers the mass of the solvent before the solute is added. When expressing solubility with units of solution -- that is, after the solute has already been added to the solvent -- it is important to note that the weight of the solution will change as solute is added. 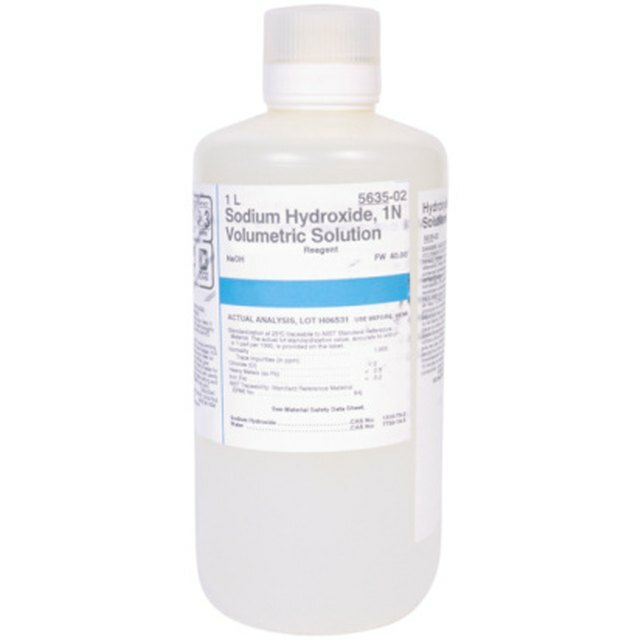 Solubility units that incorporate units of solution include grams of solute per 100 grams of solution or grams of solute per liter of solution. Another way to express solubility is in moles of solute per liter of solution; this ratio is called "molarity." It is important to note that solubility always represents a saturated solution -- one that contains the maximum amount of solute that will dissolve in a solvent at a particular temperature or pressure; the solubility of a solute in a solvent is dependent upon the state of both the solute and the solvent. For this reason, solubility is often expressed at a specified temperature and pressure. Gonsoir, Kristen. "In What Units Is Solubility Measured?" Sciencing, https://sciencing.com/units-solubility-measured-8420688.html. 24 April 2017.